BEIRUT, LEBANON (4:00 P.M.) The Houthi forces carried out a powerful series of attacks against the Saudi-led Coalition in the Dhale Governorate of southern Yemen recently. Using anti-tank guided missiles (ATGM), the Houthi forces were able to inflict heavy damage on the Saudi Coalition forces at the Mares front. According to the official media wing of the Houthi forces, their troops managed to destroy three enemy tanks and one armored vehicle during their powerful assault in Dhale. The Houthi forces have recently stepped up their attacks in southern Yemen following a string of offensives by the Saudi Coalition and their allies in the northern part of the country. These offensives by the Saudi Coalition in northern Yemen have proven decisive for them and as they have retaken several areas along the border. 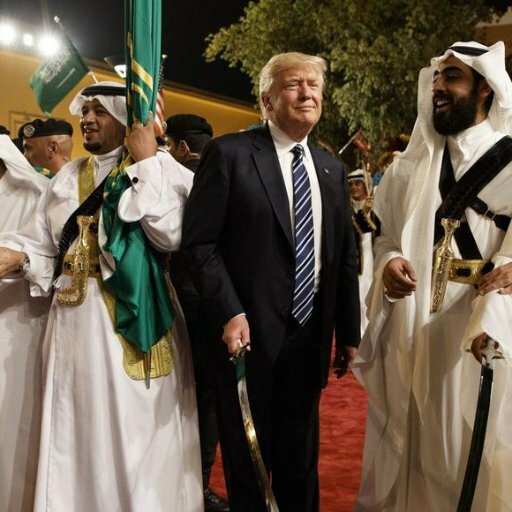 Where is the saudi advancing ? Only some push in the north-west of Hajjah province while the Houthis rebels are also advancing in several others areas in the north, and in the Saadah province the Saudi advancing is now halted. Already 5 years and the Saudi coalition is not be able to securise their borders. AMN is too much optimistic LOL. No 3 tanks wiped in the video.